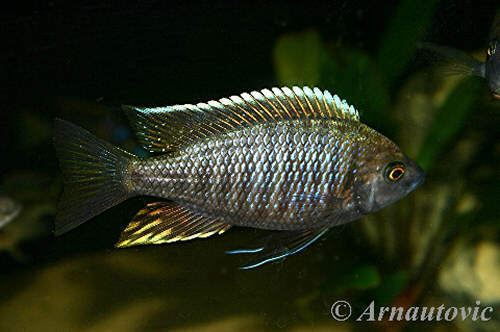 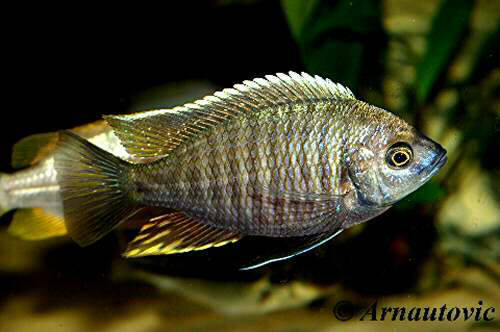 Malawi Dream - Copadichromis sp. 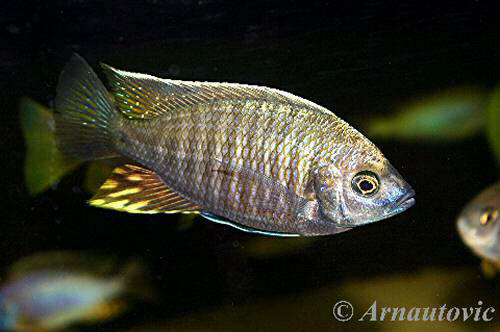 "flavimanus lundu"
Nom commercial : Copadichromis sp. 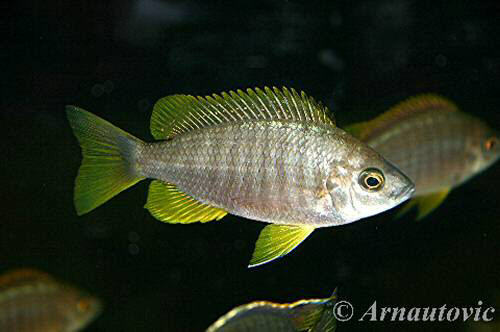 "chingata yellow"